With my nearly 25 years of legal experience working in the Columbus area, I know how to make successful arguments to give you a better chance to get the compensation that you deserve. I know the stall tactics and tricks that insurance companies in the Columbus area may use. I will cut through these matters to save time. I want to move your bus accident case’s chances forward; with a positive approach and final goal. I aim to achieve successful results. There are a multitude of different issues involved in any bus accident claim. 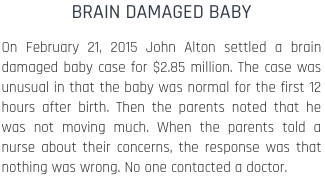 If you are in the Columbus area, avoid jeopardizing your claim by working with inexperienced attorneys. 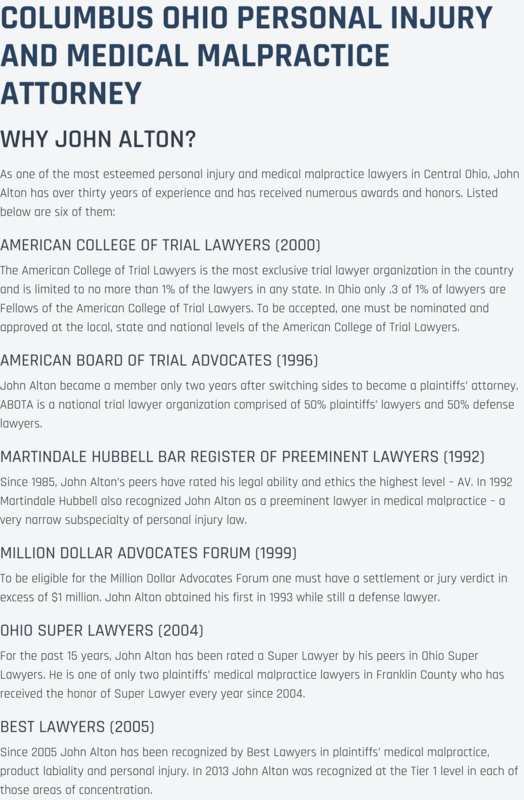 The Law Offices of John M Alton Co, LPA has 25 years of experience, and you can confide in me to meet your needs in the Columbus area. 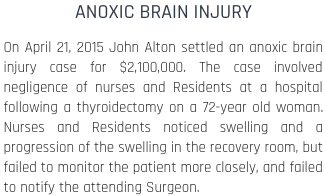 If you have suffered a personal injury in any kind of accident and someone else is to blame, you should speak with an attorney at The Law Offices of John M Alton Co, LPA. Waiting too long to meet with a bus accident lawyer could leave you permanently injured without any just compensation. I have nearly 25 years of experience of legal expertise. I understand what it takes and will try hard to achieve the results that you want.